Ghana was the first African country to achieve independence, birthplace of the father of Pan-Africanism, Kwame Nkrumah, and home to the historic Ashanti empire. A central hub during the transatlantic slave trade, it now welcomes many tourists wishing to retrace the slave routes and visit the many surviving forts and castles dotted along its coastline. This new, updated edition of Culture Smart! Ghana also looks at how the country has fared as Africa’s latest oil producer. Oil has been flowing since 2010, but Ghanaians are still waiting to feel the benefit in their pockets. 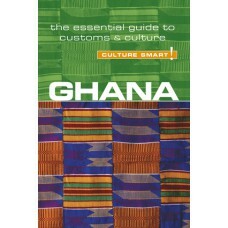 It aims to enable you to appreciate Ghana to the full through a deeper understanding of its inhabitants. While visitors are warmly welcomed, Ghanaians do require them to be sympathetic to their customs and beliefs. It is important to Ghanaians that they, and their guests, follow certain rules and codes of conduct. Culture Smart! 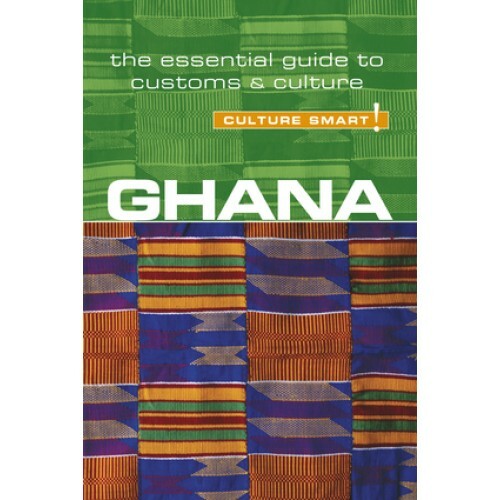 Ghana will describe these rules, explain where they come from, and offer the reader an opportunity to get under the skin of Ghanaians and enjoy all that this beautiful country has to offer!